The Resort has five fully equipped meeting rooms, all featuring natural daylight, which can cater for any size group between 10 and 500 delegates, depending on the requirements. To make an enquiry please phone 07 4729 2021 or click on "Send Enquiry". The Hotel Grand Chancellor Palm Cove team is here to create memorable, tropical meetings for any event. Allow our creative catering team to custom design menus and meeting breaks featuring only the freshest seasonal ingredients. Our Executive Chef can work with you to ensure any meal or break time is a highlight of your conference, from BBQ buffets, to fully plated a la carte cuisine and cocktail canapes. 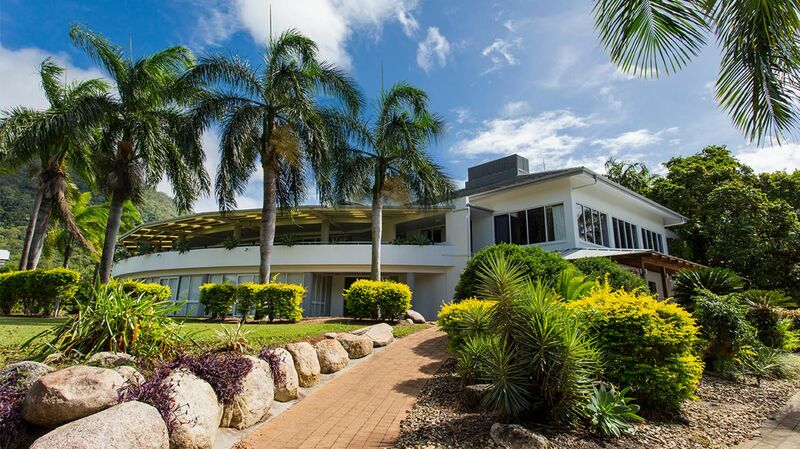 Hotel Grand Chancellor Palm Cove Conference Centre is perfectly positioned just 20 minutes north of Cairns International Airport and offers the ideal blend of the tropical North’s beautiful beaches with premium accommodation options catering for both business and leisure travellers. Featuring 140 non-smoking rooms, the 4 star hotel offers superior conferencing facilities, two resort swimming pools, restaurant, bar, spa retreat and a 9 hole golf course located nearby. Palm Cove is an idyllic spot to celebrate a special event with friends, family or colleagues. 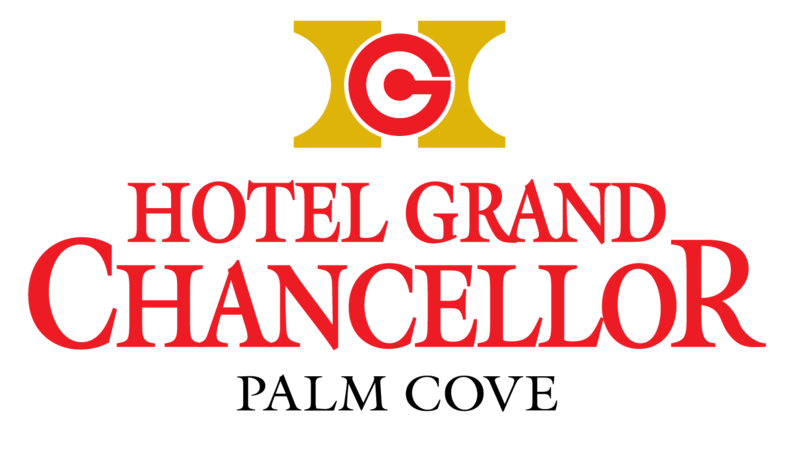 With a unique ballroom overlooking the challenging 9 hole golf course, Hotel Grand Chancellor is a stylish venue, providing creative and tasty menus to match the staff's attentive service.